Last weekend in Atlanta, Bow Wow and his girlfriend Kiyomi Leslie got into a heated altercation which quickly turned physical. They both were arrested and and copped battery charges for their part in the fight since visible injuries were seen on both, according to police. The "Growing Up Hip Hop: Atlanta" stars' mugshots emerged online soon after, showing the rapper/actor (real name Shad Moss) with scratches all over his face. Now, more images of his injuries have surfaced. In the additional photos, you can see Kiyomi (real name Leslie Holden) scratched him up badly during the altercation. The "CSI: Cyber" star sustained injuries to his face, neck, and chest. Not only that, he also suffered a deep bite mark. Sheesh. 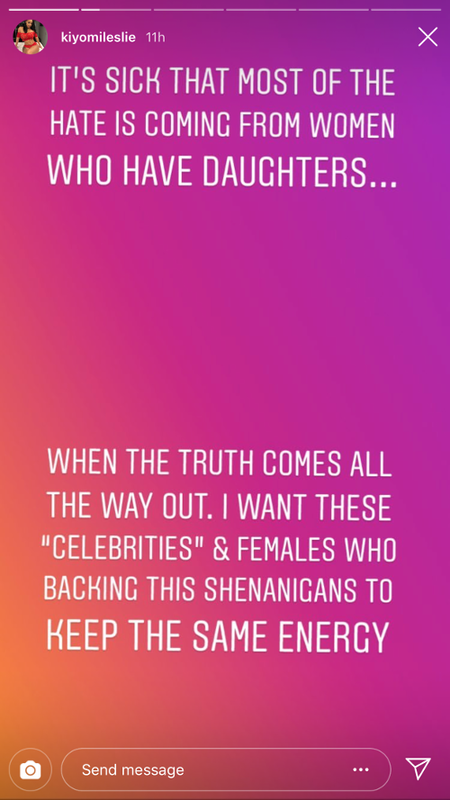 As previously reported, Kiyomi told 911 dispatchers that she had been hit by her boyfriend (Bow Wow) multiple times. She claims he took her phone and refused to let her out of a bedroom when cops arrived from a call she made earlier. Also, the apartment's building manager called 911 after a resident hit her up about the fight. New updates on the arrest of 21 Savage are trickling in. And his legal team are on top of all the incorrect information that's being reported. As you know, 21 Savage (real name Shayaa Bin Abraham-Joseph) was arrested in Atlanta on Super Bowl Sunday where he eventually ended up in custody of the U.S. Immigration and Customs Enforcement (ICE). He's currently being detained and is facing deportation for allegedly being in the United States illegally. It has been confirmed he was born in a London borough and he came to the United States at the age of 7, according to his reps. Yesterday, it was reported a "fully loaded Glock" was found in the red Dodge Challenger 21 was driving at the time of his arrest. TMZ got their hands on 3 police reports where cops claim they pulled the car over after they spotted the car drive "across the sidewalk" while trying to get onto another street. The cops pulled the car over and ATF agents -- who were also on scene -- ordered 21 to stop and throw the keys out the window. According to the report, 21 threw the keys out, along with a bottle containing an unknown substance. 21 got out of the car and was immediately handcuffed and taken away by ATF. The police report has an evidence inventory section and lists the firearm -- the fully loaded Glock -- as connected to 21 Savage. The gun was found in the glove box in the Dodge 21 was driving. It had an extended magazine. In the center console, there was a styrofoam cup containing an unknown substance. As for the bottle that was thrown out of the car ... cops don't say what was in it but it was taken into evidence. It was previously reported ICE officials initially took the "A Lot" rapper into custody, but that doesn't seem to be the case. What's unclear ... how ICE got involved. We had been previously told ICE directly took 21 Savage into custody at the scene, but according to the various documents, there were a variety of law enforcement agencies involved -- DeKalb K-9 Unit, Vice Unit, Narcotics Unit, ATF, Georgia State Patrol and the DeKalb 90 Unit ... but no mention of ICE. A source at ATF tells ICE was there, but for some reason, the agency is not listed on the report. 21's lawyer Brian Steel claims the gun AND the vehicle are NOT 21's. Newly hired attorney Alex Spiro - who was brought in to assist by Jay Z and Roc Nation - released a statement about the firearm and vehicle, stating "ICE has confirmed he was targeted for immigration enforcement and nothing more. He was never arrested by the police, and some other individual’s firearm and vehicle is not our concern here." 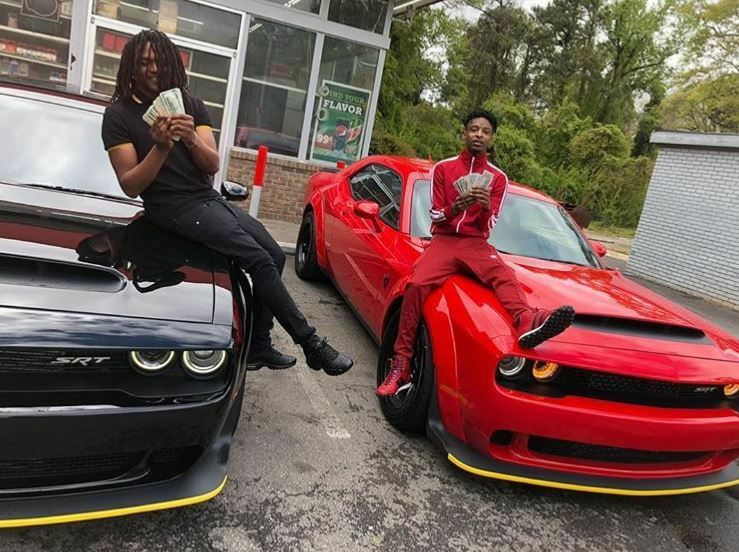 Also there are new details surrounding the arrest of 21's homie Young Nudy (seen above with 21 last April) and another man named Kalil Smith. 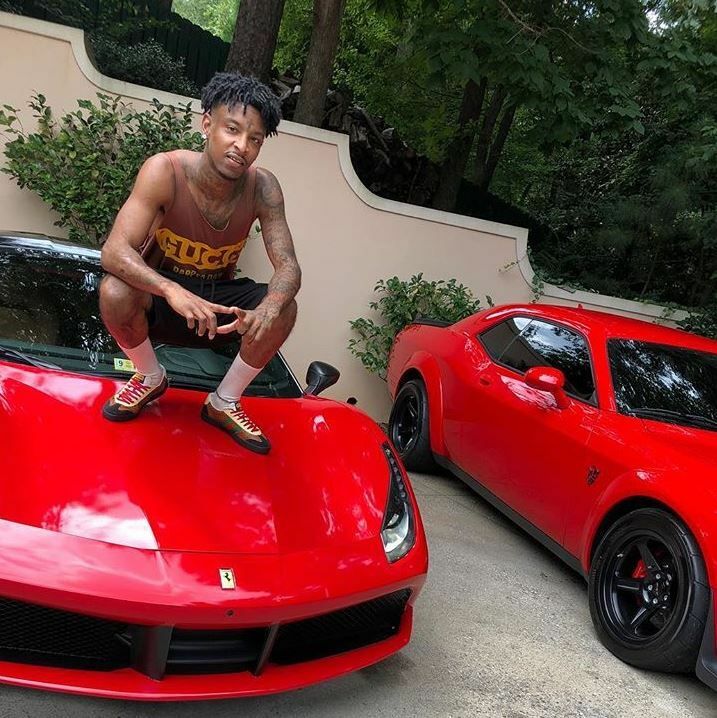 The documents say the target of the operation was actually another rapper -- Young Nudy -- who was in a separate car driving alongside of 21 Savage. There were actually 3 cars involved in the arrest and cops say all of the people inside were connected. One guy -- Kalil Smith, who was in a different car from Savage -- was driving with an M4 rifle in the floorboard with the muzzle pointed in the direction of the officer. Jay Z spoke out about 21's arrest calling it an "absolute travesty." He hired high-powered attorney Alex Spiro to assist in the case.